Chancellor of the Exchequer George Osborne has announced that fuel duty will remain frozen at 57.95 pence-per-litre for the sixth consecutive year. Osborne claims the average motorist will save £75 a year because of the freeze, versus under scrapped plans for escalating fuel duty. In 2009 the Government announced that fuel duty would annually increase at one pence per-litre above the rate of inflation, but the proposal was scrapped as part of the 2010 budget. Currently roughly half the cost of a litre of petrol or diesel is fuel duty, on top of which motorists have to pay 20 per cent VAT. The average cost of petrol today is 102.96 pence-per-litre, according to the RAC, while diesel costs 103.33 pence-per-litre. In mid-2014 the average cost of petrol and diesel was 131.6 pence-per-litre and 136.1 pence-per-litre respectively. 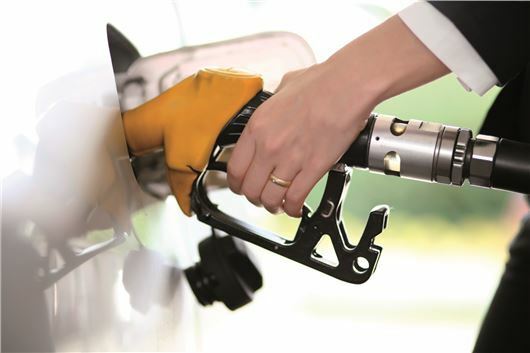 Because of the fall in fuel prices in recent months, many experts expected to see an increase in fuel duty. However, Osborne said in his Budget speech that motorists should be allowed to benefit from lower fuel prices.